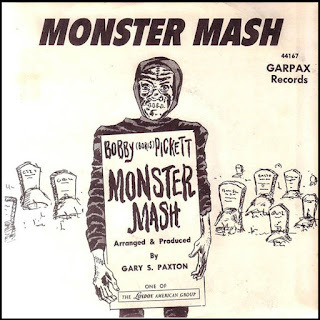 "Monster Mash" was composed in 1962 by Boris Pickett. 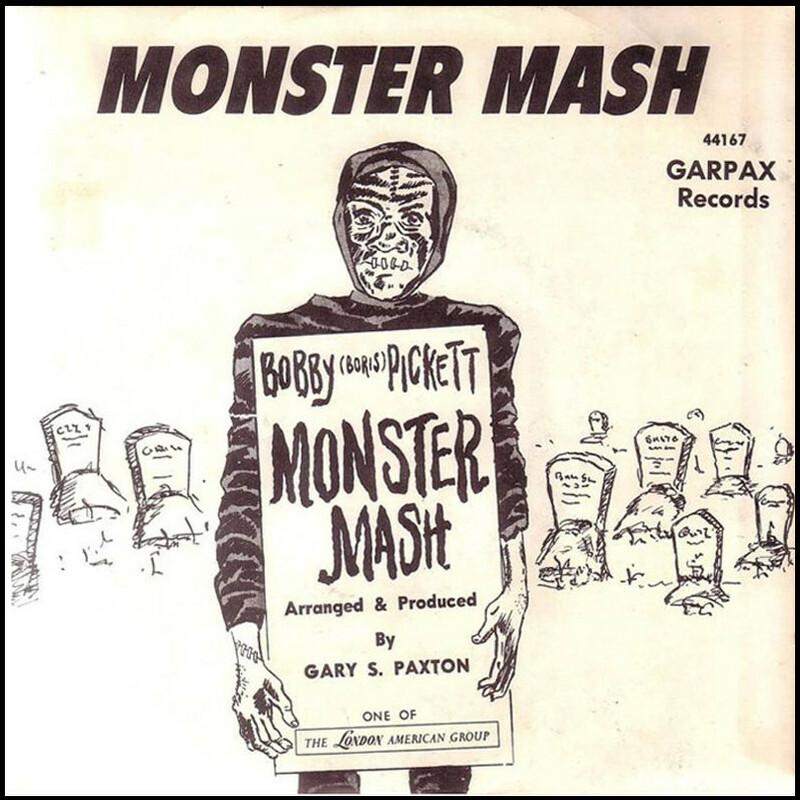 The song is a classic for the Halloween parties, and it peaks the number 1on the Billboard hot 100 chart just some days before Halloween. We are sure you heard this song at least once, if don't, it is time now to discover it!